Last week I told you a little bit about my game plan for becoming a more consistent blogger. 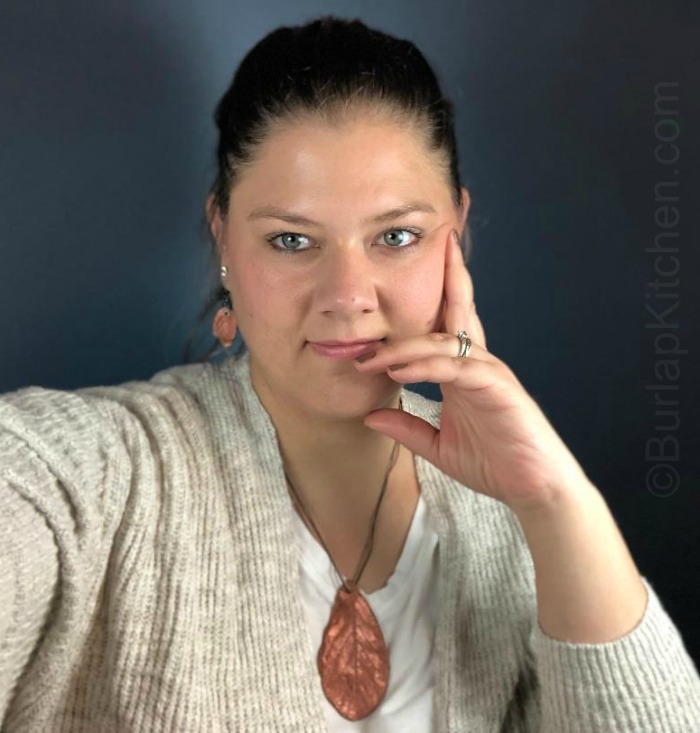 I have been doing tons of research lately and as it turns out I am not the only blogger with this issue. I find it even more difficult since I am a creative person. Sometimes I feel as if I can’t finish ANYTHING. I start a million projects and go from one project to the next without ever finishing any of them. So my next step in becoming a better and more consistent blogger is to give myself finish dates. I’d call them deadlines but I feel that word puts a damper on my accomplishments so let’s just stick with finish dates. Since you are reading this post it means I must have made all my finish dates for the past 2 weeks! Yay me! Now that you know how to Dye Coffee Filters using coffee and food dye it’s time to get into the fun stuff! 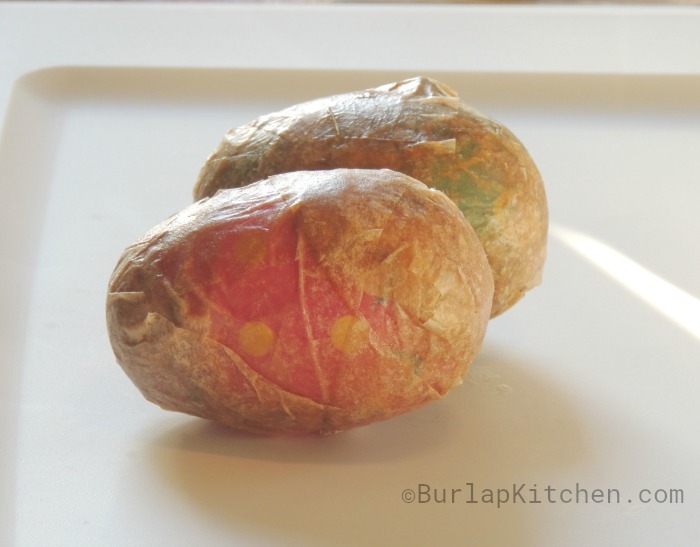 This week I want to show you how to make these super cute coffee filter Easter eggs. 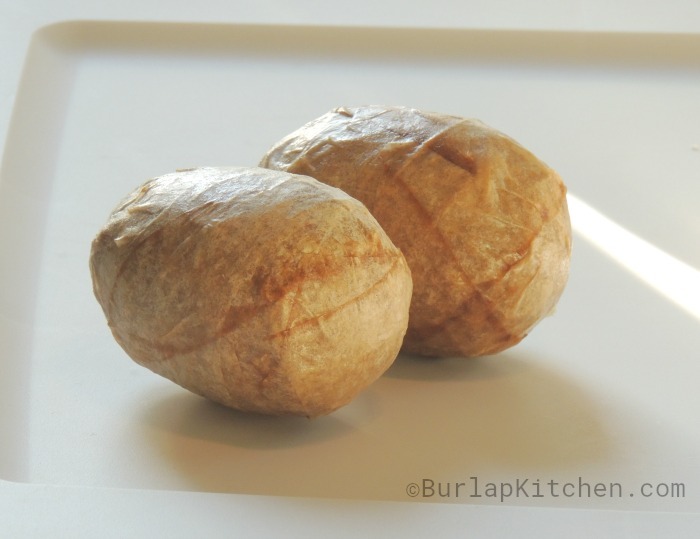 These are so easy to make and I really think you are going to love them. You may even have everything you need to make them on hand! 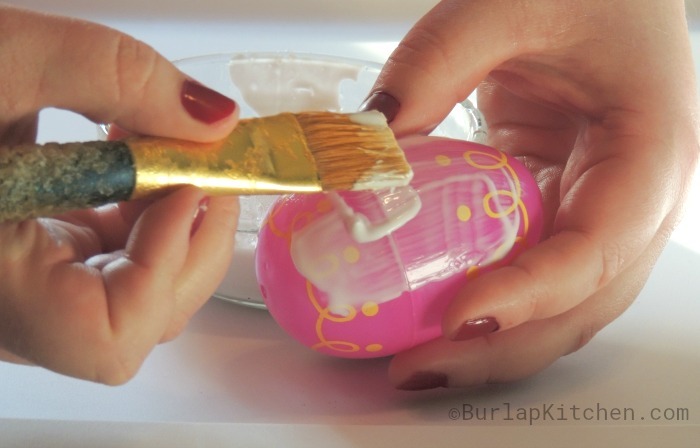 STEP 1: Paint the egg with Mod Podge. 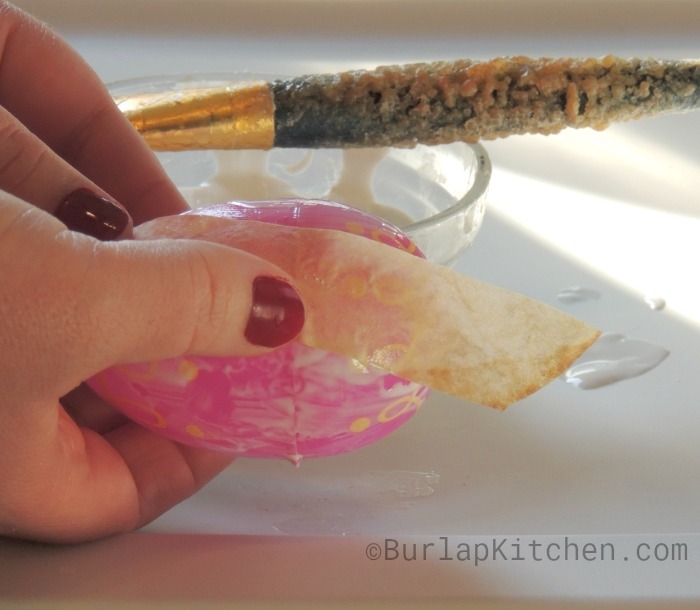 Step 2: Paint one side of each coffee filter strip and begin covering the egg with them. 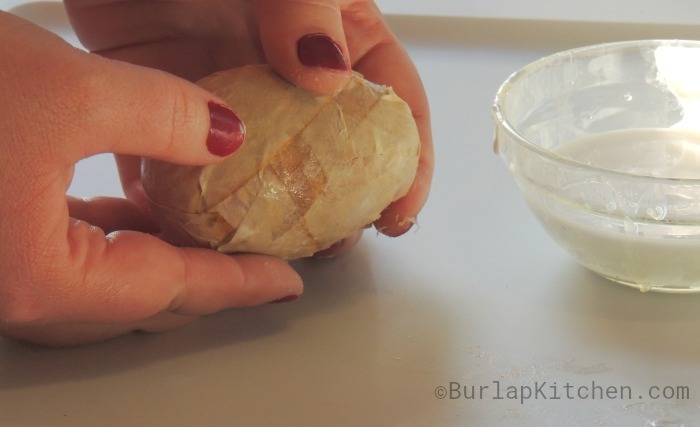 Use your fingers to to press strips down while smoothing out any creases. 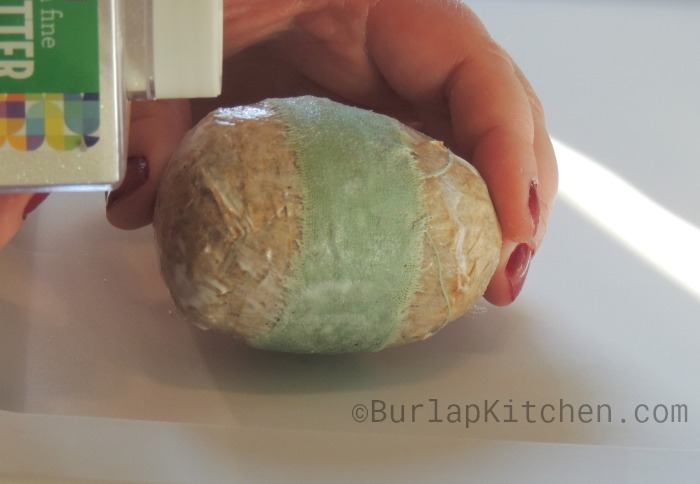 Step 3: Keep adding strips until egg is completely covered and the color of the egg is no longer visible. Let dry over night. Step 4: Once the eggs are dry look for spots where the original eggs may be still showing through the coffee filter strips. Add a few more layers of strips and allow to dry over night. 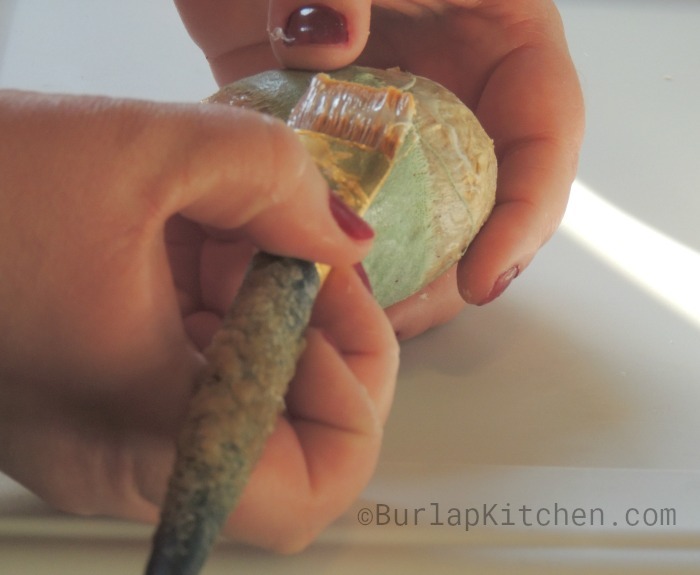 Step 6: To dress up the eggs cut strips of fabric and/or burlap and mod podge them to the egg. 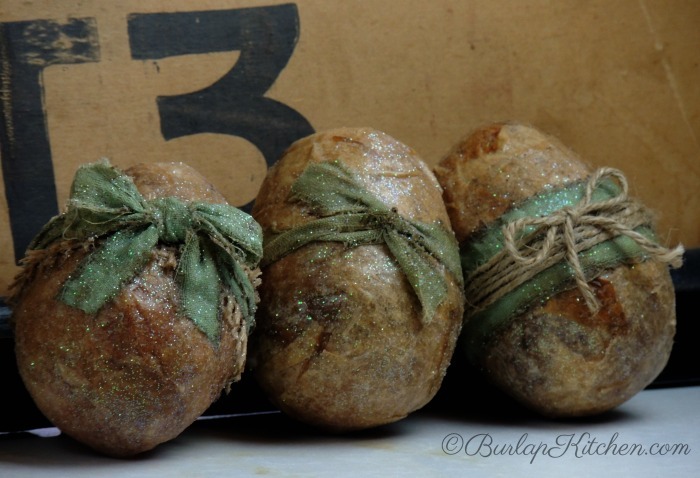 Once this dries you can use smaller strips of fabric and twine to really dress them up! Look at my main photo for examples. 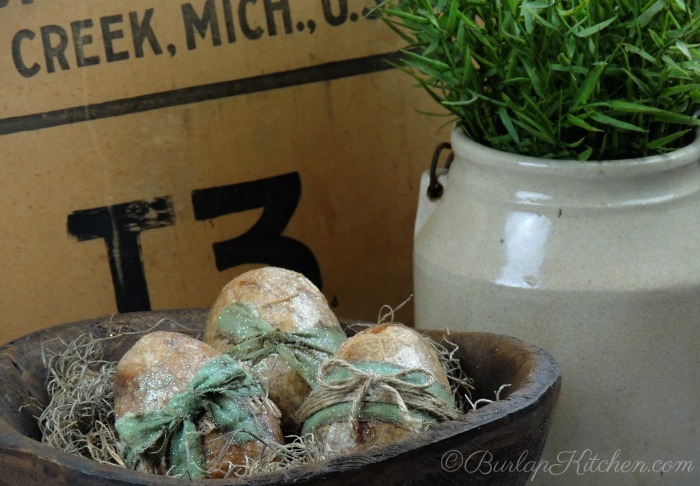 Finally, embellish eggs with layers of fabric and twine. I have found that if I cut or rip the fabric first, and then coffee dye it, I end up with a nice dark edge on my fabric. It also gives it more of that rustic look I love so much.